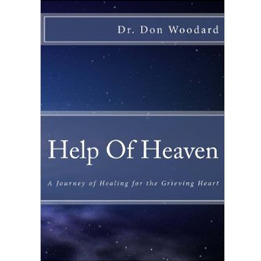 Pastor Don Woodard, Beacon Baptist Church in Salem, VA, has released his latest book, Help of Heaven. 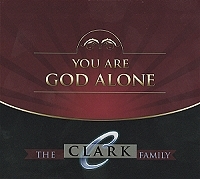 Help of Heaven is filling a need that has existed for years in fundamental circles. Every Christian, at some point in their lives, loses a loved one. Every pastor, at some point in their ministry, must counsel and comfort somebody who has lost a loved one. This is an issue with which everyone must deal. 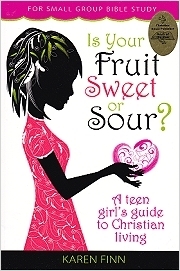 While there is plenty of pop-psychology material available, even in "Christian" book stores and written by prominent "Christian" leaders, there is very little sound, reliable counsel available in book form. Help of Heaven is a game-changer in that regard. Finally, there is a trustworthy and effective book available to give to hurting people. You can use it to minister to grieving people without worrying about subjecting them to liberal theology, psycho-babble, or new age philosophies. It's that time again -- we are headed out on the road visiting churches. We leave in two days (so much to do, so little time!). We went out in November of last year for a few weeks. It was a good experience, with lots of learning opportunities. We learned just how expensive it is to get out on the road and stay there, and we learned how wonderful it is to sleep in our own bed at home! But, we also met some very dear men and women, people I will remember and cherish for the rest of my life. The people were my favorite part of the journey. In our case, without exception, we met great men and women of God and had really good experiences at every church we visited. 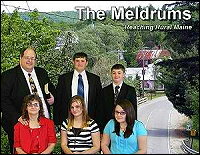 As we head out this time, we will be first visiting a church in North Carolina for the weekend, then headed to a camp meeting in Georgia next week. After that, we are meeting with Bro. Rick Grisham of Fundamental Baptist Books, for whom we are going to set up book tables at conferences as we visit churches with our own ministry. Pray for us as we travel and visit churches. Pray for safety and blessing on the road and for good church visits. One of the blessings God has given me as I have travelled over the last 20 months or so has been the privilege of meeting many of the people with whom I have corresponded by email over the last few years. I have "met" so many good people through my work with FundamentalTop500.com and Fundamental.org over the last 20 years, but our contact has been almost entirely by email, until now. One of the "little joys" for me has been to finally meet many of these people face-to-face.